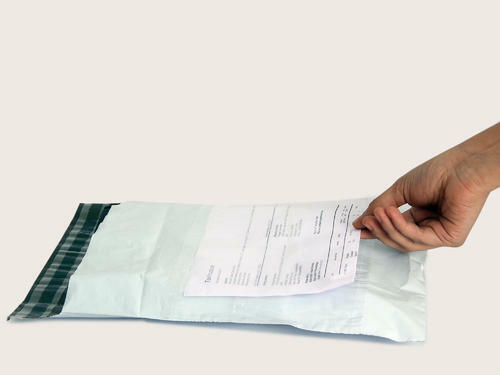 We are considered as the foremost manufacturer and trader of a commendable range of Bag and Disposable Products. These products are admired for their high quality and fine finishing features. We are considered as the foremost manufacturer, wholesaler, trader and service provider of a commendable range of Bag and Disposable Products. These products are admired for their high quality and fine finishing features.